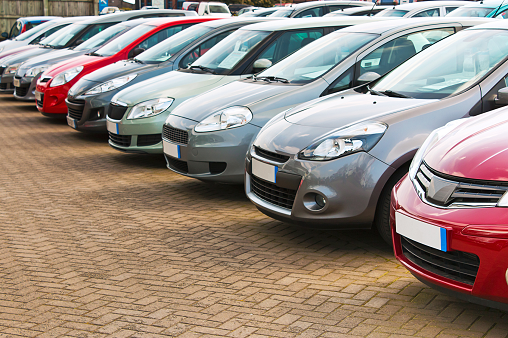 Buying a car is easy, maintaining it is the real challenge. You would have heard this so many times, it seems like a law. Whether you are planning to buy the latest Proton Saga or the Peugeot 206, there are certain things you must know before owning a car. We list out the top 16 must-knows. You must know the different types of lubricant which is a must-have in every car. synthetic lubricants – must be changed every 10,000km at most. 1 year for dry batteries. This is to ensure that water is channelled to the radiator to cool down the engine Needs to be changed when you change your timing belt for the second time. PreviousWhat Are Your Tyres Telling You?